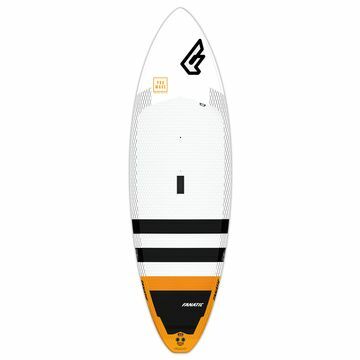 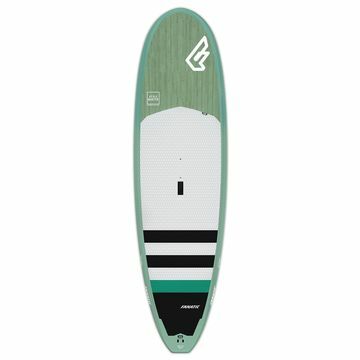 Wave, race, cruising or touring Fanatic has a SUP for every adventure. 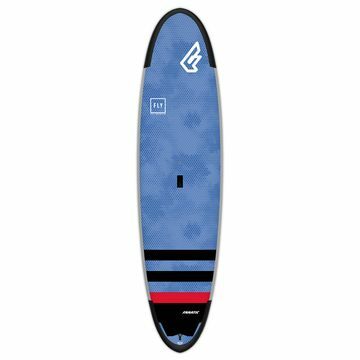 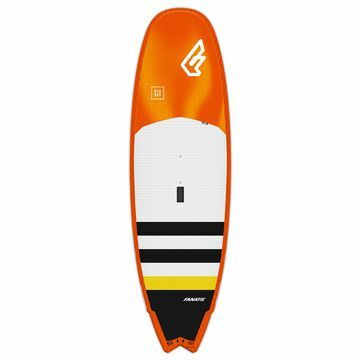 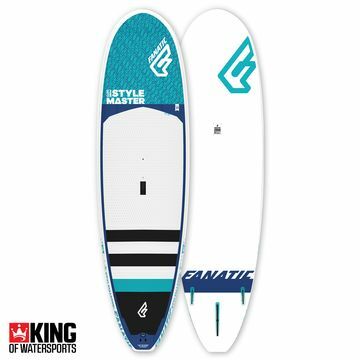 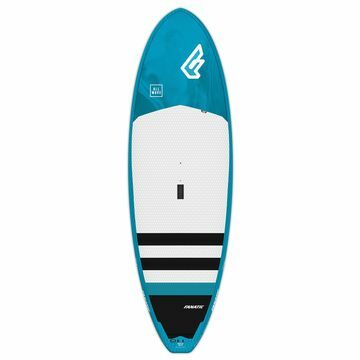 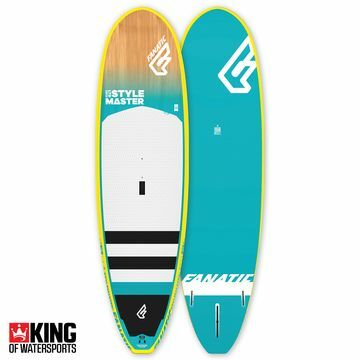 From Soft Tops for family fun to AllWave boards for big wave days. 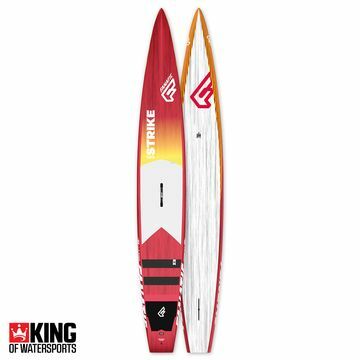 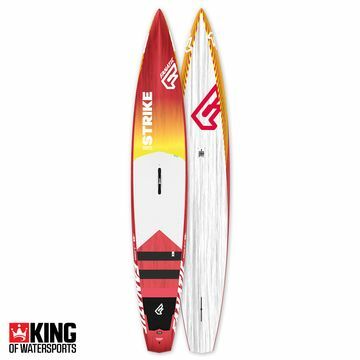 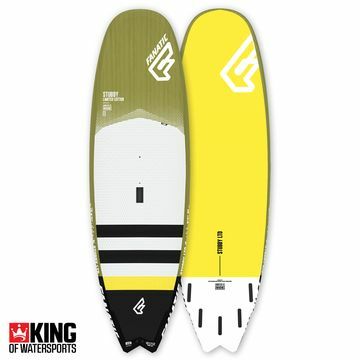 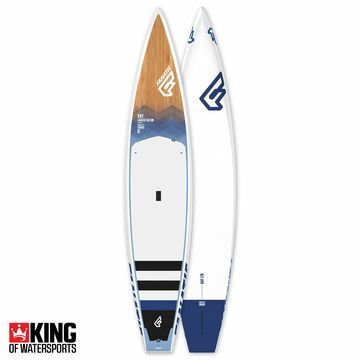 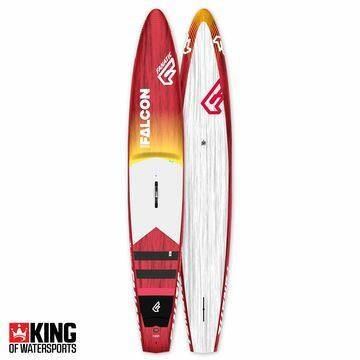 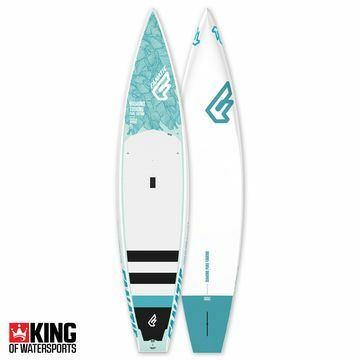 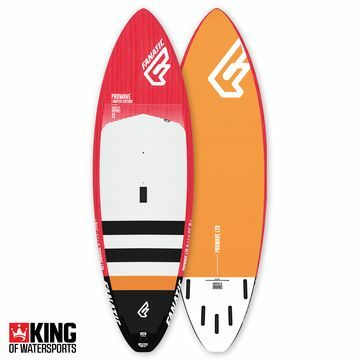 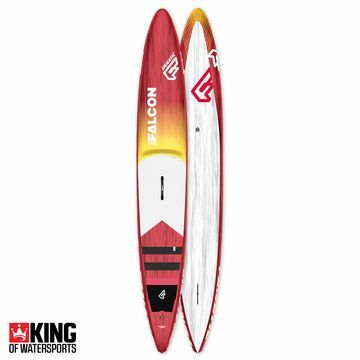 Call our experts if you need help selecting your paddle board!